There were numerous applicants for the scholarships this year, reflecting many fine candidates. 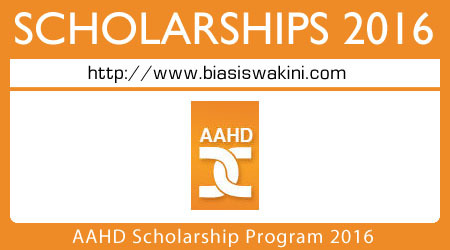 AAHD would like to thank the applicants who submitted their applications to the AAHDScholarship Program. We encourage those that were not selected to apply again and wish all of them the best of luck in their studies. Only completed applications will be considered and must be postmarked and/or received by email no later than November 15, 2016. 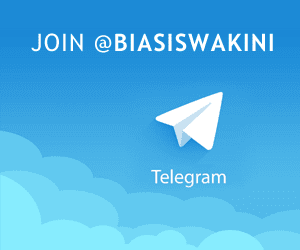 0 Komentar untuk "AAHD Scholarship Program 2016"